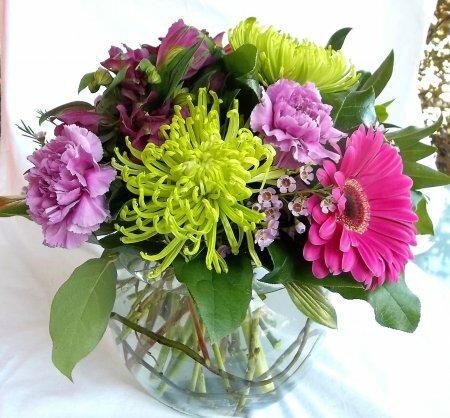 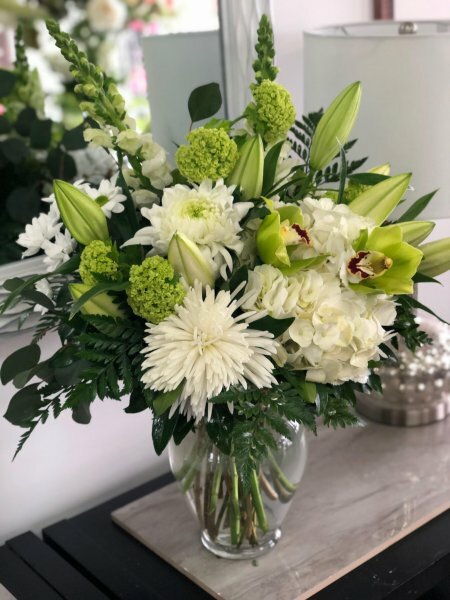 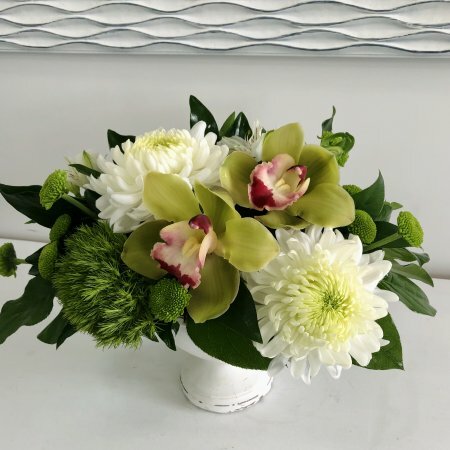 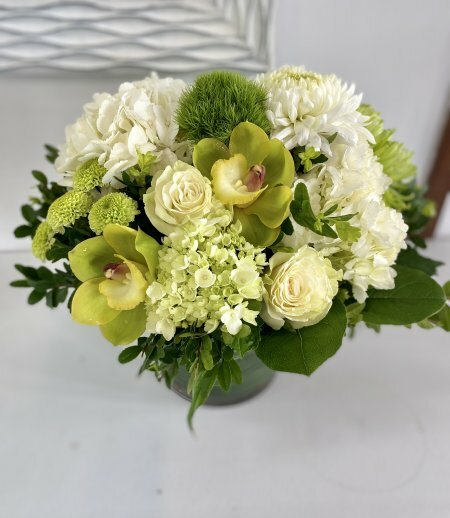 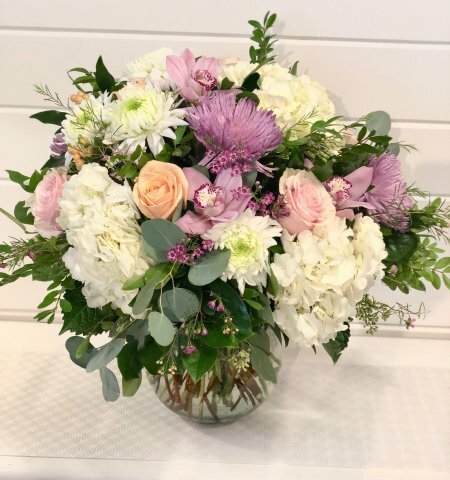 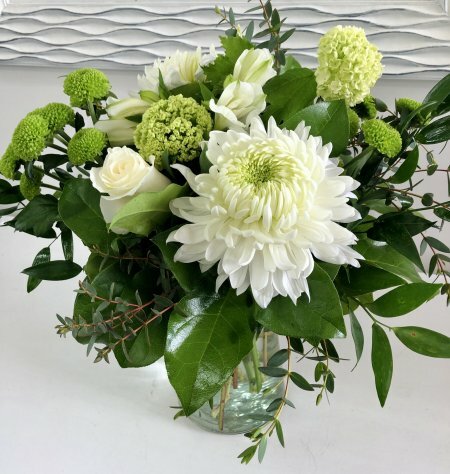 Express your sympathy through flowers from Floral Designs by Lee - Kelowna area florist - flower delivery in and around Kelowna, special flower arrangements! 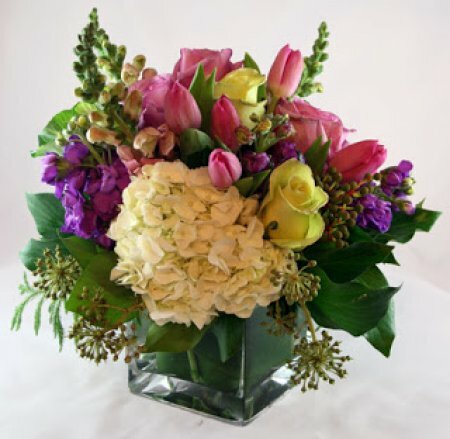 Express your thoughts through the sharing of beautiful flowers. 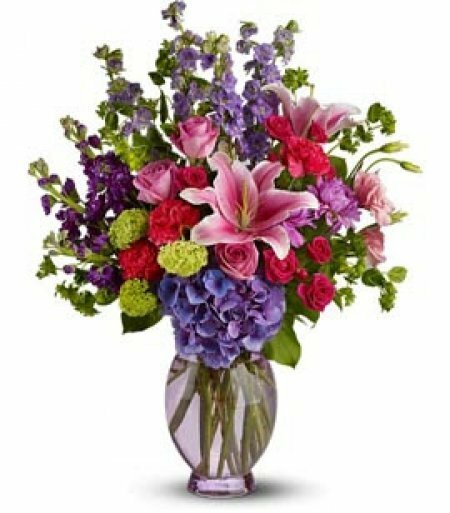 Not sure what would be the most fitting? 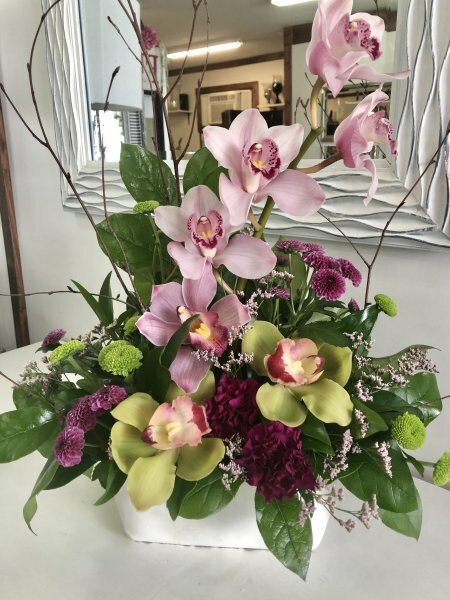 Feel free to contact Lee Barber at Floral Designs by Lee. 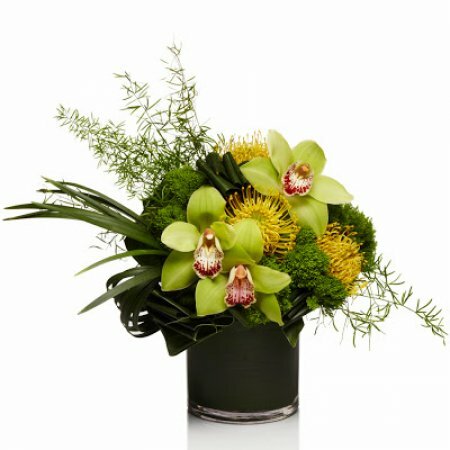 She will be happy to go through your requirements with you and to suggest the best solution for your needs. 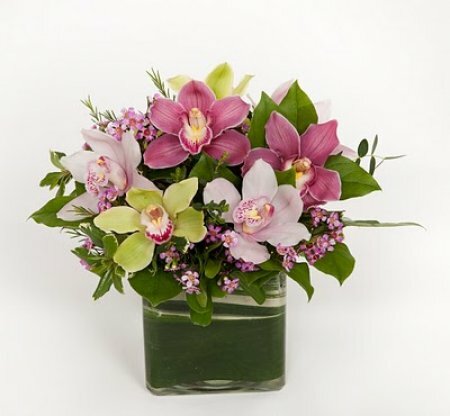 Check out our wide variety of Sympathy floral arrangements!